Join me and a group of kindred spirits for a 4-week program! The course will offer 4 webinars as group calls on Google Hangout followed by dialogue each day in the interactive Disqus forum, and self-paced learning with the abundance of course materials as provided. Come back to your roots! How do we identify our Ancestors and locate them in time and space? 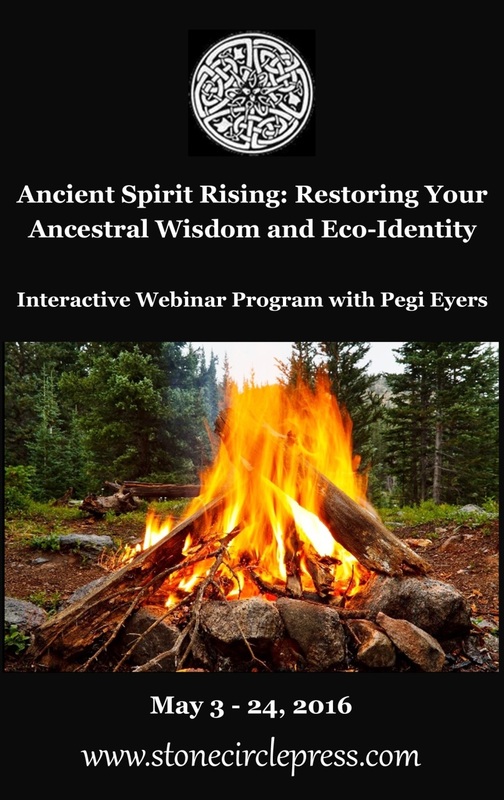 How do we rejuvenate our own Ancestral Knowledge and eco-identity? How do we unpack our habitual patterns of western thinking and embrace indigenous mind? How is our ethnocultural recovery aligned with social justice and Allyship with Turtle Island First Nations? 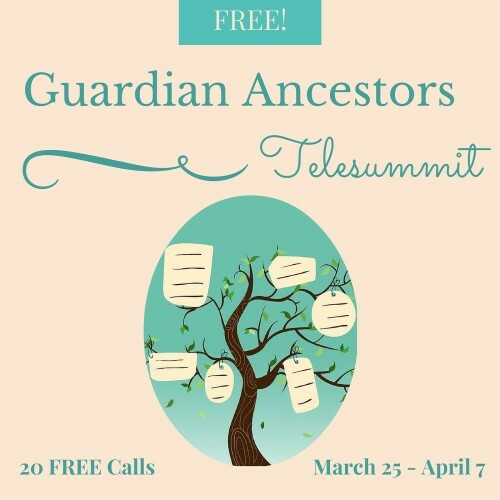 Offered in partnership with the Guardian Ancestor Telesummit, the Webinar Program (value $180) is available for a limited time at the Special Offer Price of $55.